WHY IS JOHNSON LIFTERS® PRODUCT THE BEST IN THE WORLD? 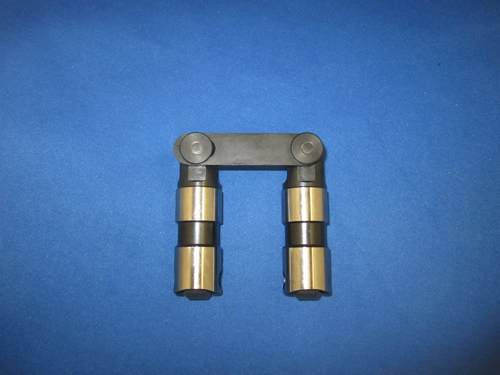 Johnson Lifters® products are the best in the world because we hold our tolerances to .00005 and hold a precision leak down specification which enables our hydraulics to withstand pressures normally seen in solid applications. DO YOU USE OVERSIZE ROLLERS IN YOUR LIFTERS? 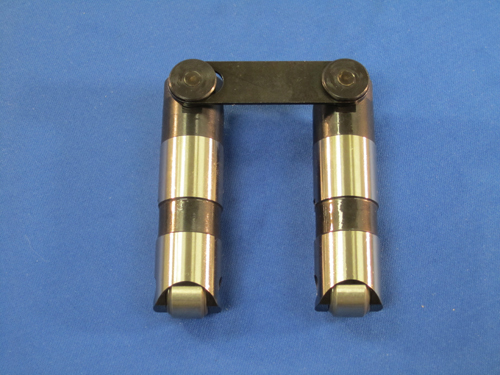 We do not use oversize rollers because it requires the body of the lifter to utilize a “fork style” roller pocket. With a fork style lifter body the loads that the lifter sees tends to flex the ears of the lifter over and over. This stress causes the ears to become work hardened and will often fracture over time. 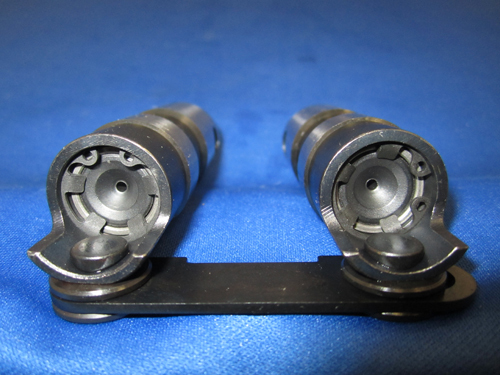 We shroud all of our rollers because it helps to distribute the loads that are being applied upon the lifter. 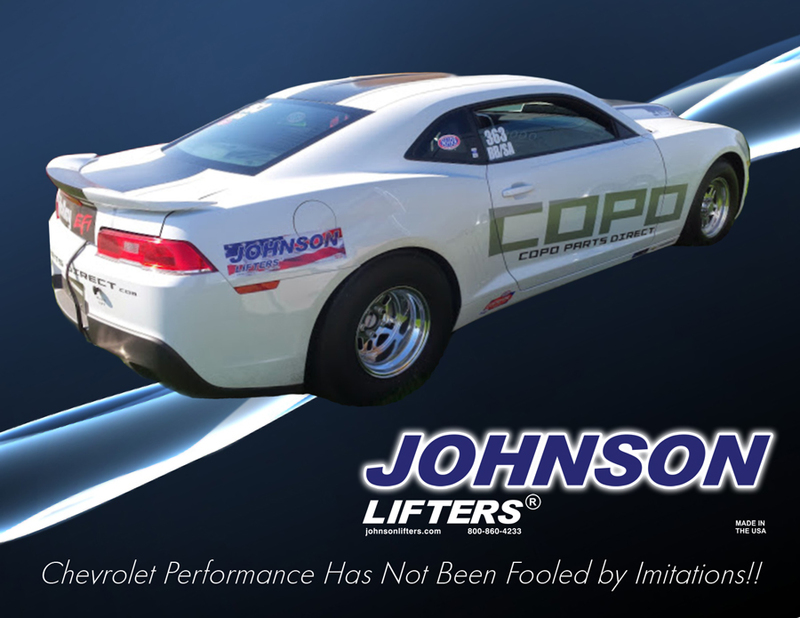 How do we know you are the real Johnson Lifters®? We are registered with The United States of America as the sole entity of Johnson Lifters®. DOES USING HIGHER VISCOSITY OILS IMPROVE THE PERFORMANCE OF A HYDRAULIC LIFTER? This depends on the manner that the hydraulic lifters were built. 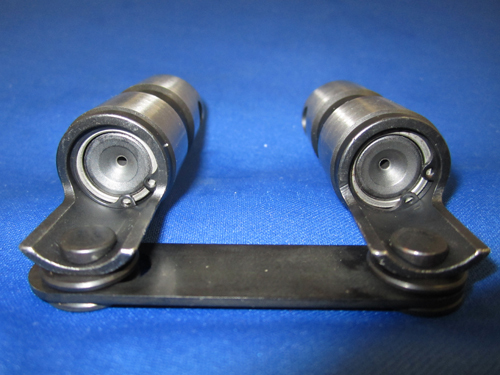 Many products on the market are suspect for out of round I.D., excessive taper, or a loose piston to body fit. Using higher viscosity oil in these applications can improve the performance of the lifter because leak paths are less exaggerated. 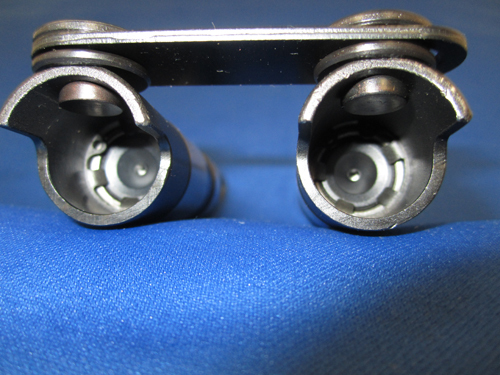 There are a few companies that are providing quality internals in their hydraulics. For companies like ourselves we are able to control our I.D. 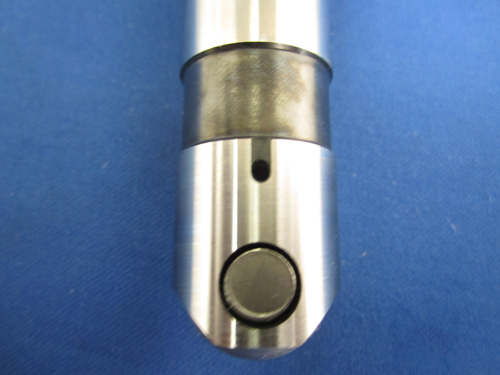 grind to .00005 taper and roundness, which allows tighter clearances without sticking down. Using heavier oil will not provide you a benefit in our applications because Johnson Lifters® hydraulics are stable using even the lowest viscosity oils.